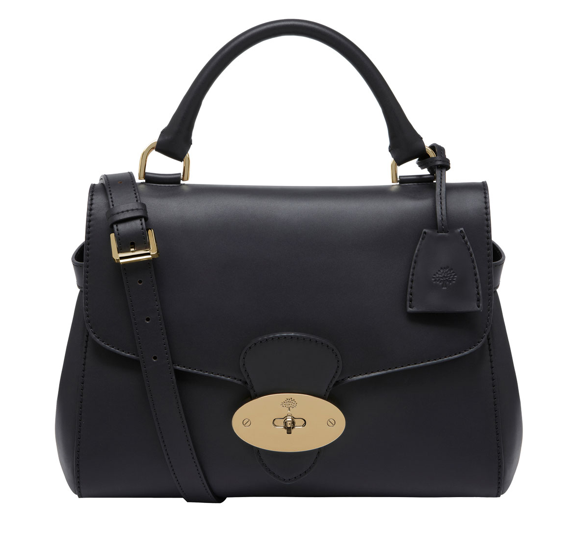 There are some brand new bag designs for the Mulberry Autumn/Winter 2013 collection! 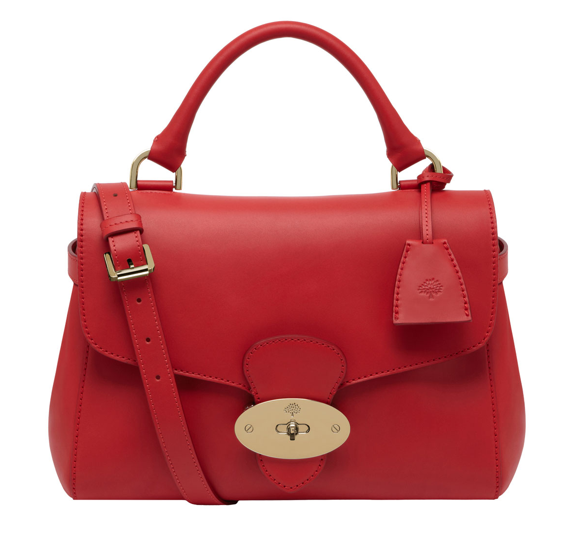 The newest member to join the Mulberry family is the Primrose bag. The Primrose is a little bit like a cross between the Del Rey and the Bayswater, but in a more modern way. The Primrose comes in 6 different colours, Black, Red and Taupe, which are all available now, and then there is the Aubergine, Deer Brown and Red Hair Calf, which are coming soon! I think the Aubergine and Taupe Primrose bags are my favourites! Which Primrose colour do you like? Comment and let me know! Wonderful Bag! 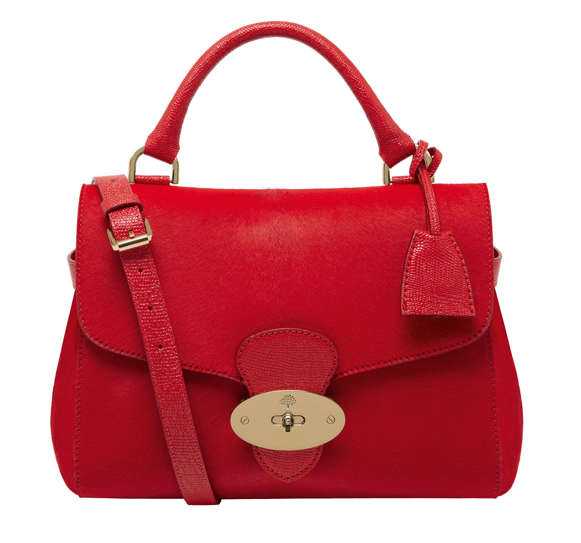 Mulberry is a gorgeous brand! Glad you like them Tanja!